Mr. Jacob Quetant is the owner of Nature Boy Grooming Products. Nature Boy Grooming Products specializes in all-natural products crafted to nourish, soften and assist in the grooming of men’s facial hair. Jason’s intent is not only to supply quality natural products that work, but also raise awareness of facial hair health & maintenance. 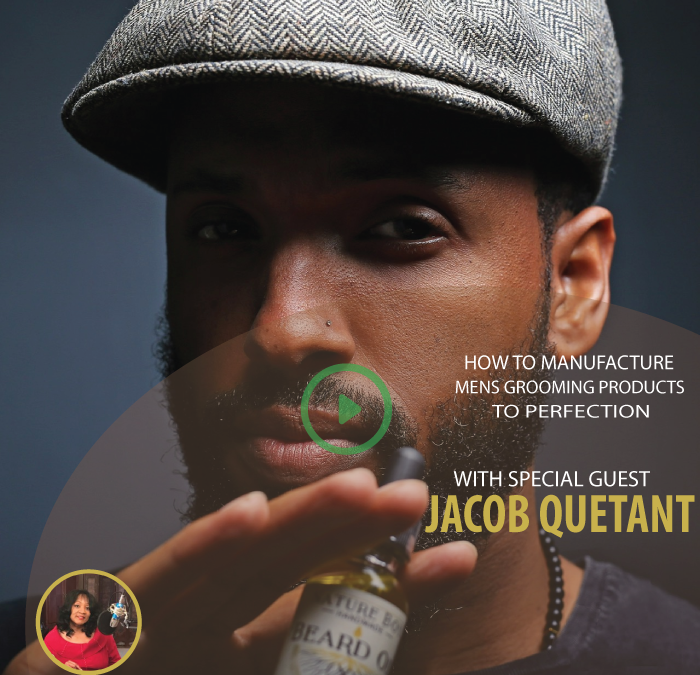 Jacobs’s journey started in late 2014, with a desire to create an all-natural product for my scruffy beard. Looking for products for his hair on my face, he visited a beauty supply store and inquired about hair products for beards. Unfortunately, they had no such product. Sometime later he noticed his girlfriend using coconut oil in her hair. Her process opened his eyes to the DIY approach…that is when he decided to create his own product. 2015 consisted of lots of mixing, testing and free samples. He eventually crafted the oil serum that was exactly what I was looking for. It made my hair softer, it looked healthy with a soft sheen, and had a subtle scent that wasn’t overbearing or clashing with cologne. Beard Oil No.1 was born. This inspired the designing process of more products to come in the near future.